Mini welcomes its all-new Countryman, its larger, tougher looking and more upmarket but there's no mistaking that familiar profile. It features a higher ground clearance, higher seating for that commanding view and of course a roomier interior. 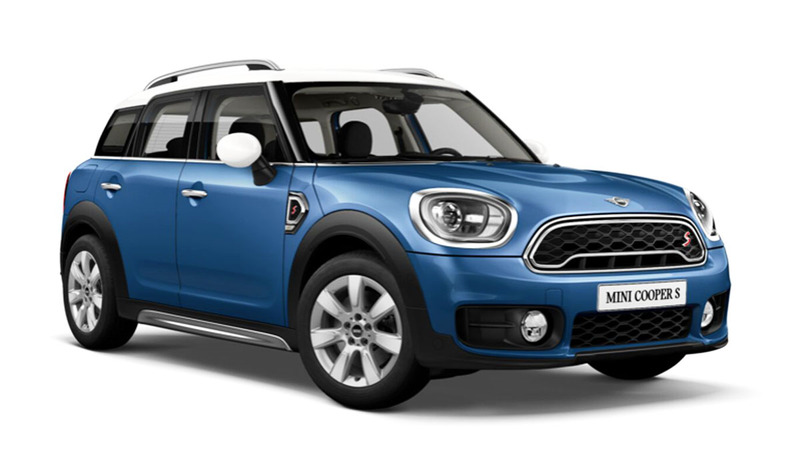 The new Countryman is available with a pair of 2.0-liter TwinPower Turbo oil-burners: a 147hp unit for the Cooper D and a 188hp lump for the Cooper SD, and a pair of 2.0-liter TwinPower Turbo gasoline powerplants: a 189hp mill for the Cooper S and a 228hp motor for the high-performance John Cooper Works (JCW) variant. Front-wheel drive come as standard on diesel variants. The ALL4 all-wheel drive system is standard on the hot JCW variant while it's an option on the Cooper SD. All variants come with an 8-speed automatic transmission.